The Norwegian Institute for Water Research (NIVA) is Norway’s leading centre of expertise in water related issues. NIVA's competence spans a wide range of environmental issues including marine biology and ecology, chemistry, pollution, sediments, and physical processes. NIVA is organized in three centers: Center for Freshwater Research, Centre for Catchments and Urban Water Research and Center for Coastal and Marine Research. The latter Centre undertakes among many disciplines; sensor development, research on use of remote sensing data and in situ measurements for marine ecosystem research and policy advice. 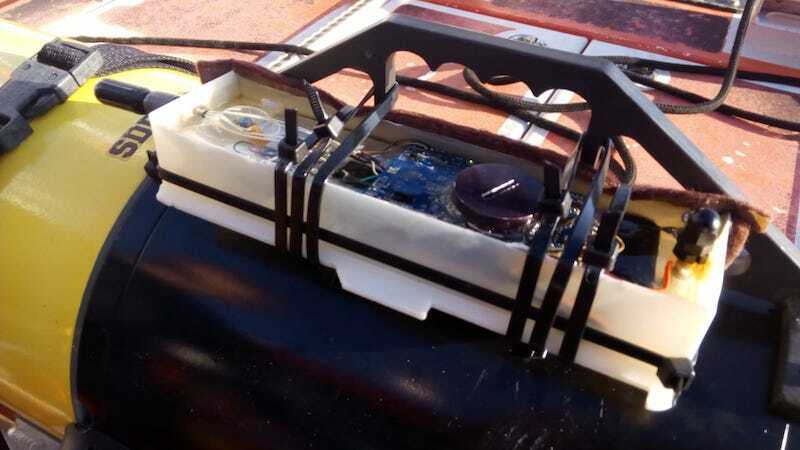 NIVA has a large pool of instruments for measurements of ecological and oceanographic processes both for moored and ship-borne configurations (e.g. FerryBox). In work package1, NIVA will be working in task 1.2 through the leadership of the JARP-3 on contaminants, in task 1.4 the Interaction with European and international Ocean Observing networks through over involvement in international commitees on the subject and in task 1.5, Interaction with biology and biogeochemistry infrastructures and consortia. In WP2, NIVA will be involved in task 2.1 Coordination of network harmonization, in task 2.2 Consolidation of initiated network harmonization actions by coordinating the activity on the Ferrybox infrastructure, NIVA will lead the subtask 2.4.3 on Sensors for parameters of the marine carbonate system and participate in task 2.5 on Calibration and Assessment. In WP3, NIVA will lead the task 3.5 on Combined sensors for carbonate systems with the experience on biogeochemical sensors. In WP4 NIVA will lead the JRAP-3 on the contaminants through the expertise in these topics and participate in JRAP-1 on pelagic biodiversity and JRAP-5 on CO2-fluxes. In the data management work packages NIVA will contribute with experience from MyOcean real time QA on Ferrybox data in subtask 5.3 on Data policy and in subtask 5.4 on Enhancement of Quality Control procedures for sensor based biochemical data. NIVAs infrastructure will be offered to the project in virtual access (WP6) and trans national access (WP7). 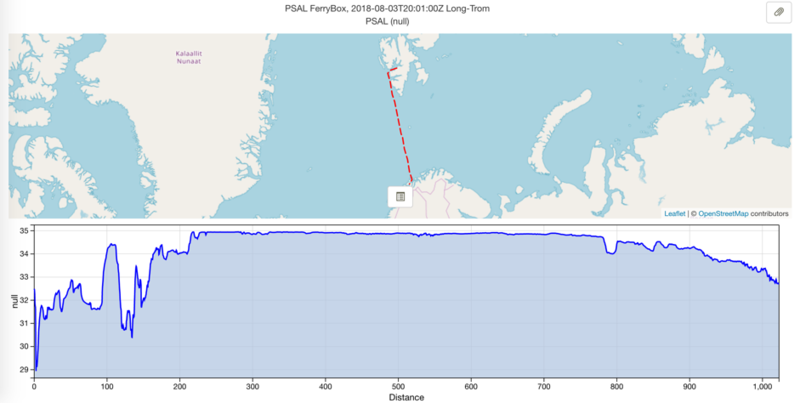 NIVA particpated in the FerryBox (EU) projects with NIVAs ferrybox lines with special attention to variables to be used for satellite validation. In the ongoing JERICO (EU) project NIVA works among many WPs specially in the development work packages on contaminants and carbon sensor systems. In the new EU-FP7 NEXOS project we have special task on new carbon systems sensors. The two EU-project EPOCA and SENSEnet are highly relevant for new sensor within ocean acidification and carbonate systems. 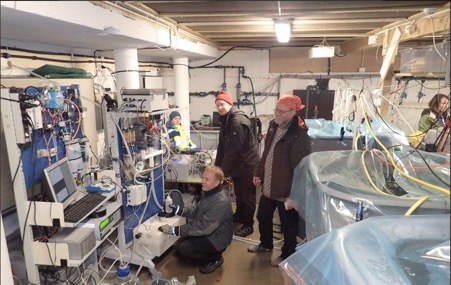 The two NIVA coordinated TOXICALGAE and Chem Mariner-projects funded by the Norwegian Reserach Council are relevant for respectivly the pelagic biodiversity activity and the activity on contaminants using passive sampling of organic contaminants in marine waters.